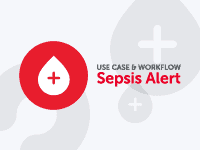 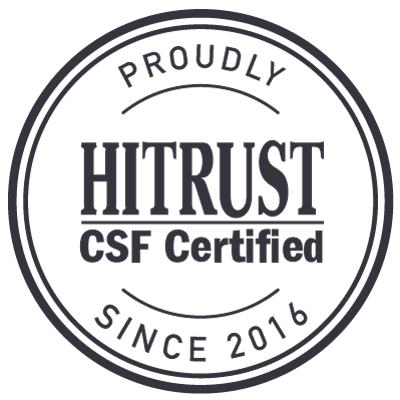 The Health Information Trust Alliance (HITRUST) has developed the HITRUST CSF, a certifiable framework that provides organizations with the needed structure, detail, and clarity relating to information security tailored to the healthcare industry. 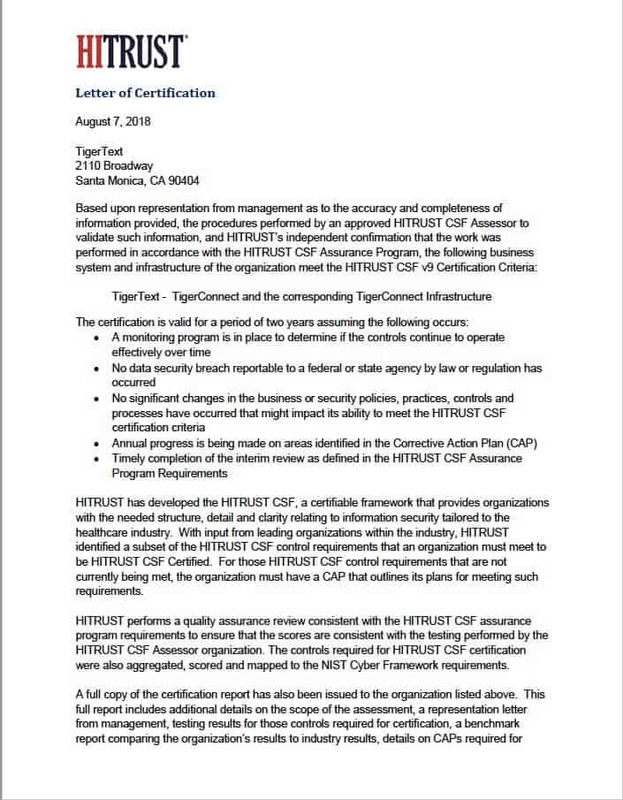 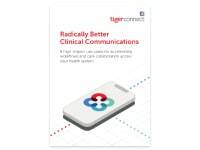 Based upon representation from management as to the accuracy and completeness of the information provided, the procedures performed by an approved HITRUST CSF Assessor to validate such information, and HITRUST’s independent confirmation that the work was performed in accordance with the HITRUST CSF Assurance Program, TigerConnect meets the HITRUST v7 CSF Certification Criteria. 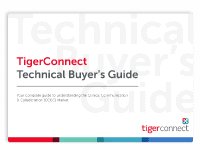 For more information or questions about TigerConnect’s security and privacy, contact us.